It seems too simple to be true: salt therapy for asthma, allergies, eczema and stress. Yet salt has been used therapeutically for thousands of years and appears in ancient texts including the Bible. Even Hippocrates used salt to treat his patients. The first modern inquiry into salt therapy came in the 1840’s when a Polish physician documented the low rate of respiratory illness in salt mine workers. He attributed their better health to the daily inhalation of salt particles in the mines. Because of his work, speleotherapy (salt cave therapy) became a form of treatment in Europe. If you’re so miserable with asthma or allergy symptoms that hanging out in a cave sounds good, then you’ll be glad to know there’s an easier way to get the same health benefits of salt therapy—right in your own neighborhood. Salt therapy can now be administered in a controlled environment that simulates the natural, therapeutic microclimate of a salt cave. The therapy is performed in a special spa-like room with salt-coated walls and floor, called a halochamber. Pharmaceutical-grade salt is pulverized into microscopic particles and pushed into the room by a halogenerator. Salt treatment involves lounging in this cozy room and passively breathing in the particles while listening to soothing music, reading or just relaxing in a zero-gravity chair. Toys are provided so children can play with the salt in the room, much like sand at the beach. The salt particles enter the lungs and nasal passages, accelerating mucus clearance and improving lung function while killing harmful bacteria and soothing the respiratory system. This 100% drug-free treatment is effective, has no side-effects and may lessen the need for prescription antihistamines, inhalers and nasal sprays. In fact, the New England Journal of Medicine published a study in 2006 that found salt inhalation is an effective complementary treatment for cystic fibrosis. If you’ve ever wondered why an oceanside resort is so relaxing, the salt in the air may provide a clue. Salt therapy has a relaxing effect on the nervous system. In addition, the antibacterial, anti-fungal and anti-inflammatory properties of salt have been documented to help with skin conditions such as acne, dermatitis and eczema. The salt room itself provides therapy. Soft music, dimmed lights, zero-gravity chairs and the absence of electronic devices for a solid 45 minutes lend to its spa-like atmosphere and is just as relaxing. 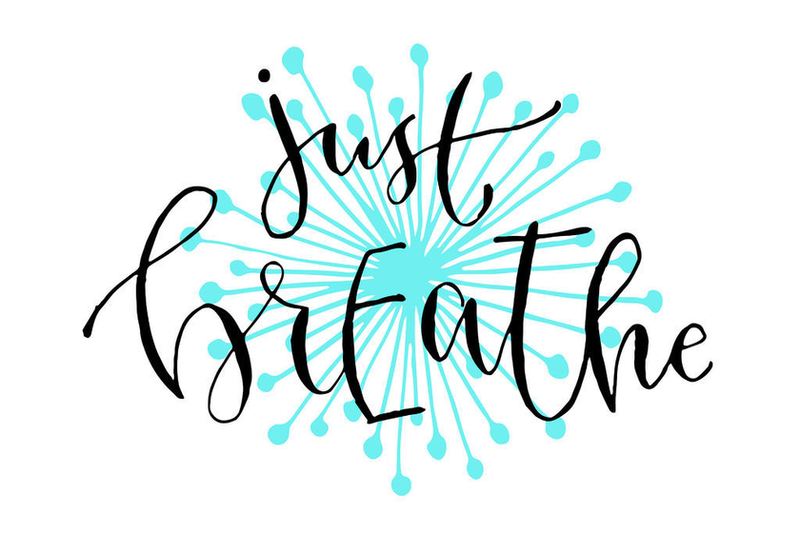 If you’re struggling with a skin condition like eczema or respiratory condition like asthma, you know that stress can cause flare-ups. Stress increases cortisol, an overabundance of which can cause an inflammatory response in the body. The fact that halotherapy reduces stress and promotes an overall feeling of wellbeing may explain how it helps decrease the inflammatory response of the body and the flare-ups of respiratory and skin conditions. It’s amazing how many sweet benefits simple salt offers!